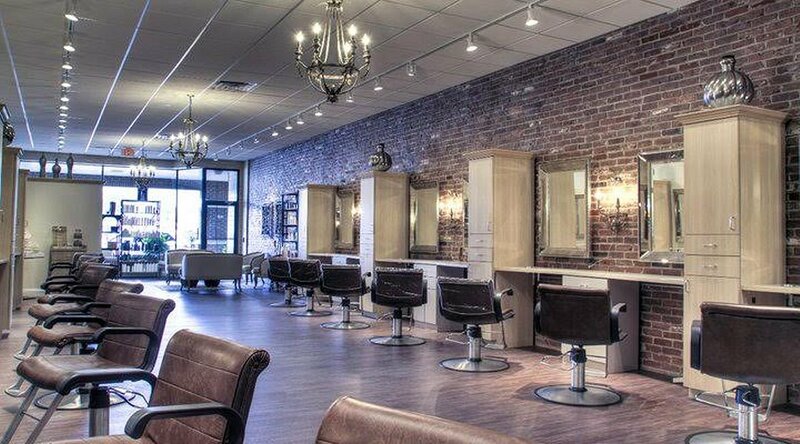 Welcome to the Trend Designs, comfortable, inviting and ready to provide the idea setting and environment for your next cut, style or many other professional salon services. Trend Designs was established in 1986 by Tammy Gibson and Dyan Henley. They feel they owe their success to making the client first and fulfilling all their hair care needs! We are a full service salon offering a wide variety of services including Men, Women, Kids cuts, Color, Perms, Keratin Treatments, and Specialty hair... such as updo's for special occasions. 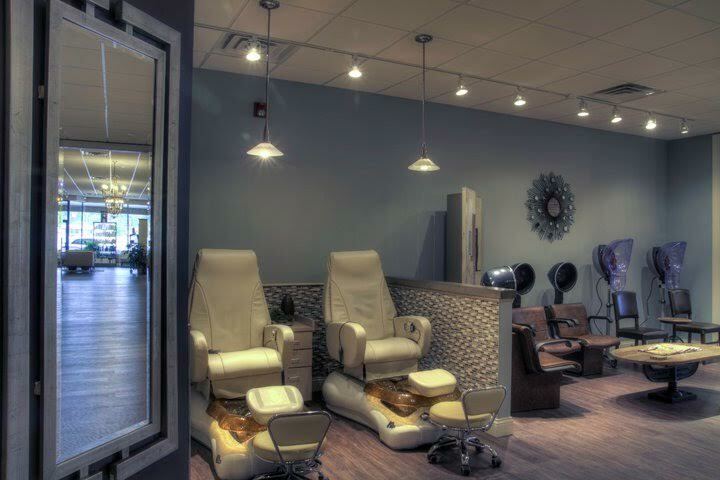 We can pamper you with pedicures, manicures and full body massages. We also offer waxing services. We carry a full line of Babe hair extensions and Jon Renau Wigs for Cancer patients as well as customized looks. We stock high end product lines such as Paul Mitchell, Moroccanoil, ColorProof, Eufora, Redken, and Global Keratin to keep your hair looking great between appointments. Our stylists stay current by continuing their education through in salon classes and yearly hair shows. 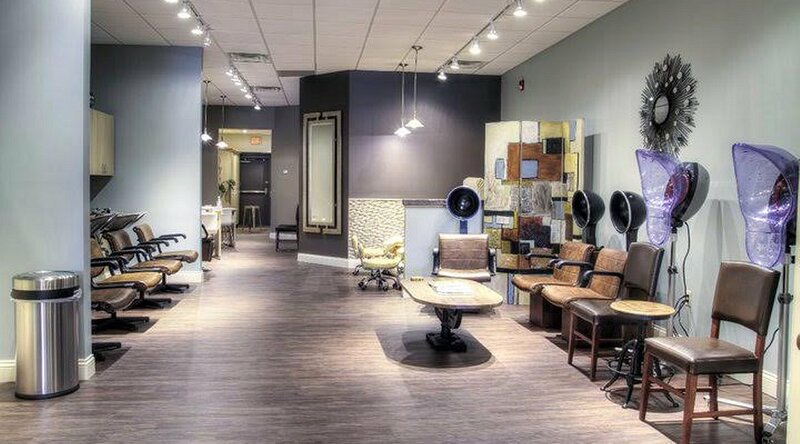 Trend Designs takes pride in providing you with an upscale salon and a comfortable hometown environment. Our professional staff are here and ready to help you with all your beauty needs.